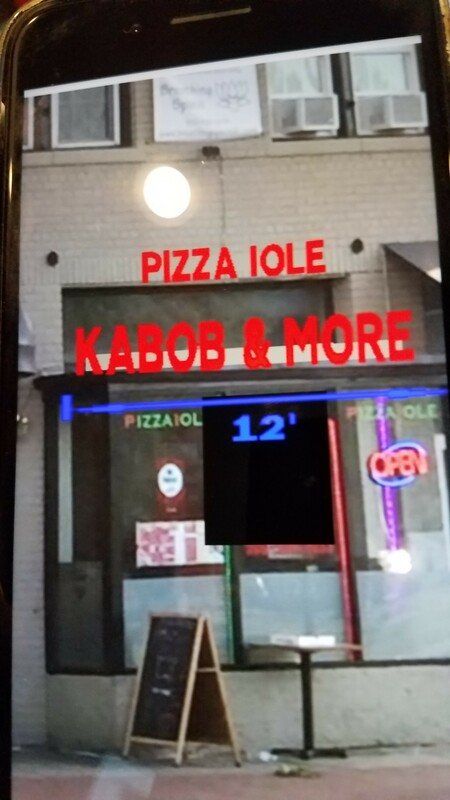 Kabob & More started sharing space with Pizzaiole a couple of weeks ago (the operations are separate). The sign pictured above arrives this week. Unpretentious, it’s reported to be good value for the money. It opens daily at 11:00am until 12:30am Sunday – Thursday, and until 2:30am on Friday and Saturday. Dine in or carry out – but no alcohol. 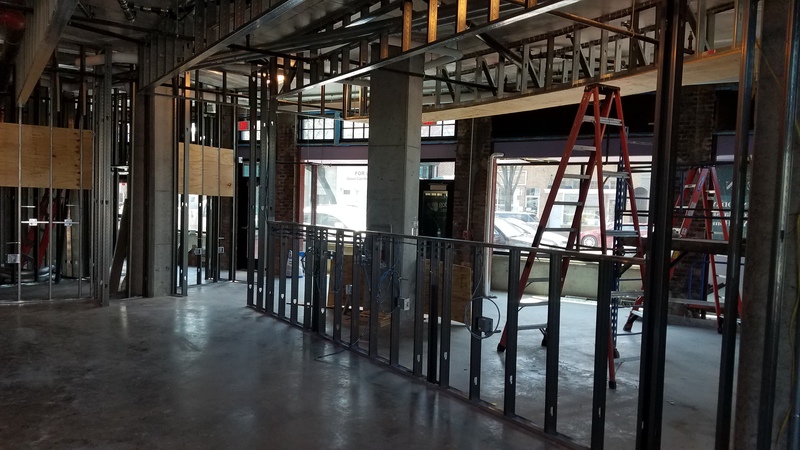 The restaurant is a couple of doors away from Hype Cafe, which opened last year. Here’s a look at the menu – click to enlarge. Martin’s Luther King’s Birthday celebrated. DC Government closed. DPW will not pick up trash or enforce metered or residential parking. Walters (address not listed by ANC) – new Tavern liquor license w/Entertainment endorsement plus Sidewalk Cafe & Summer Garden. Waterfront Station/1000 4th Street SW PUD – Zoning Commission Application. 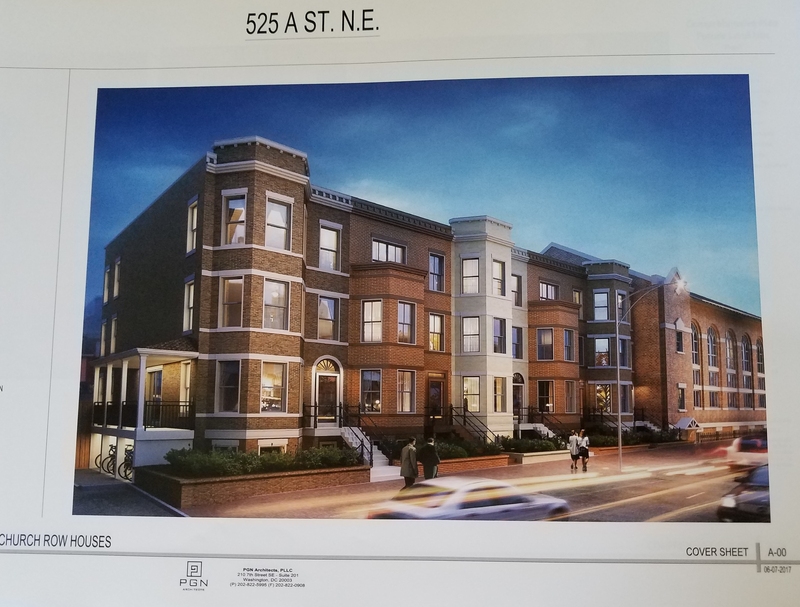 555 E Street project update (multifamily apartment development with 195 units – 58 affordable for seniors – a boutique hotel, and 10,000 square feet of innovative retail space). 950 South Capitol Street Public Space Construction Permit Application. Residential building with active residential amenity space and approximately 300 units. DDOT Notice of Intent re “No Turn On Red” signs. Letter to DDOT and WMATA RE Public Comment Period Regarding Parking Space Removal for Buses. Election of 2019 Commission Officers. Eastern Market Community Advisory Committee meets at 7:00pm, North Hall, Eastern Market, 225 7th Street, SE. Announcement: Eastern Market Metro Plaza Advisory Committee Meeting January 29, 2019, 9AM, Hill Center. Advisory Committee meetings are now open to the public. Public meetings are scheduled for February 6 and April 3rd, 7 PM. North Hall at Eastern Market. Independent Community Member election : Chuck Burger, Chair, Elections and Credentials. 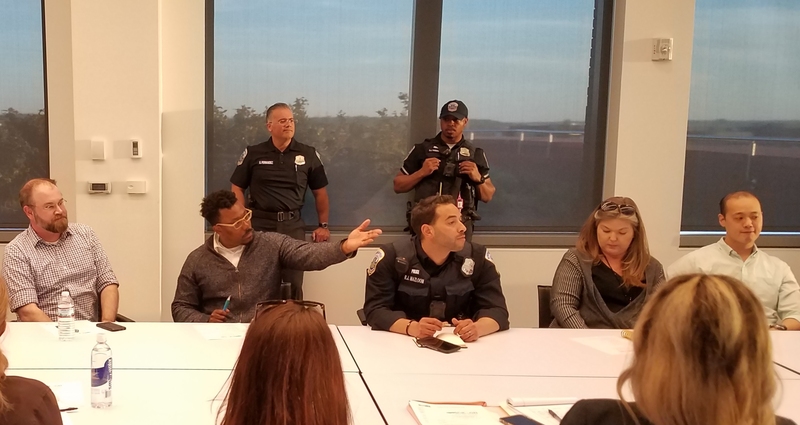 ANC6C Transportation and Public Space Committee holds Special Meeting with DDOT at 7:00 p.m. at Capitol Hill Medical Center/Kaiser Permanente, 700 Second St. N.E. (2nd & G Streets N.E. Not to be confused with the newly relocated New York Pizza & Grill Kabob, 3 blocks to the east, which cuts out the middleman and sells Pakistani food and pizza under one name. I think Hill East has finally found its niche!